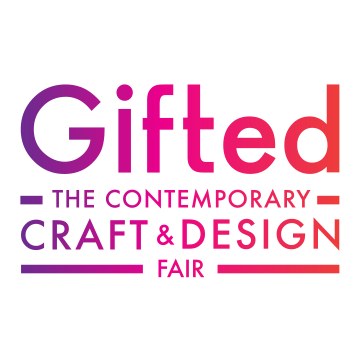 Gifted Craft and Design Fair takes place in the RDS from 5th to 9th December and we’re nearly ready to hit the road! There is late night shopping from Wednesday to Friday so no excuses for not starting your Christmas shopping! On Wednesday 5th December there is a special 10% discount on all purchases at the Fair. We are delighted once again, to have been chosen to feature in the Christmas Gift Guide for the show with our walnut and ash side table. Come and visit us on stand A9.